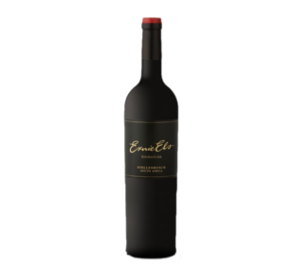 The 2014 is a lighter vintage showing the red fruit spectrum of Cabernet Sauvignon. 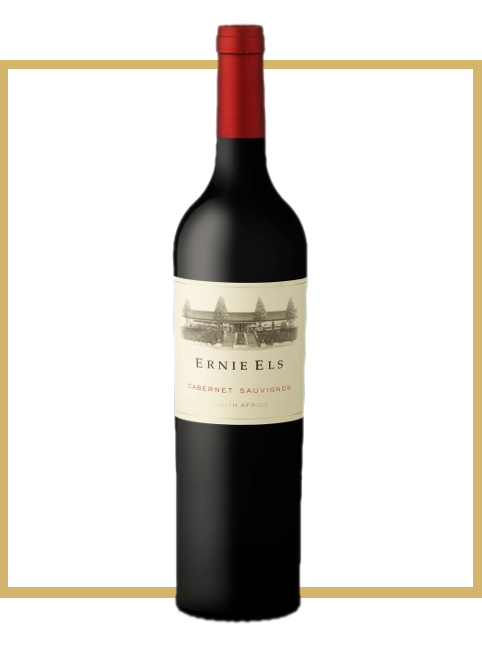 The nose tempts with notes of coconut, vanilla, raspberries and sweet spice. 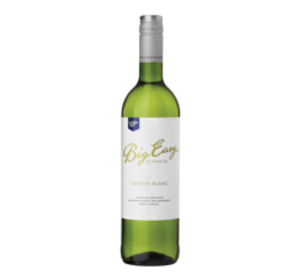 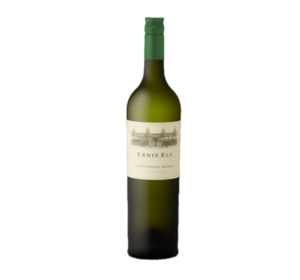 This leads to a polished, supple palate opening to hints of fine white chocolate. 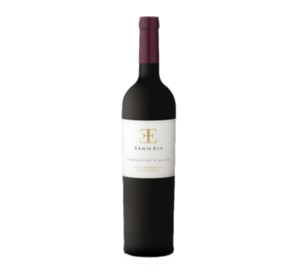 The richness of cranberries and morello cherry gives length while the salty liquorice edge offers freshness and elegance. 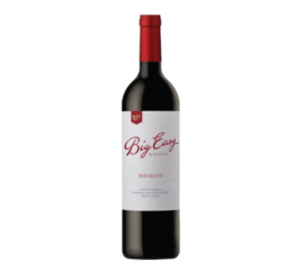 Crunchy, red-fruited tannins melt into a soft, slightly creamy finish. Beautifully balanced and poised, drink now and over the next 5-7 years.